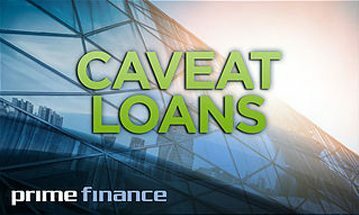 Prime Finance is the cheapest 2nd Mortgage caveat lender in Australia, with a genuine 1% per month interest rate for all business loans. 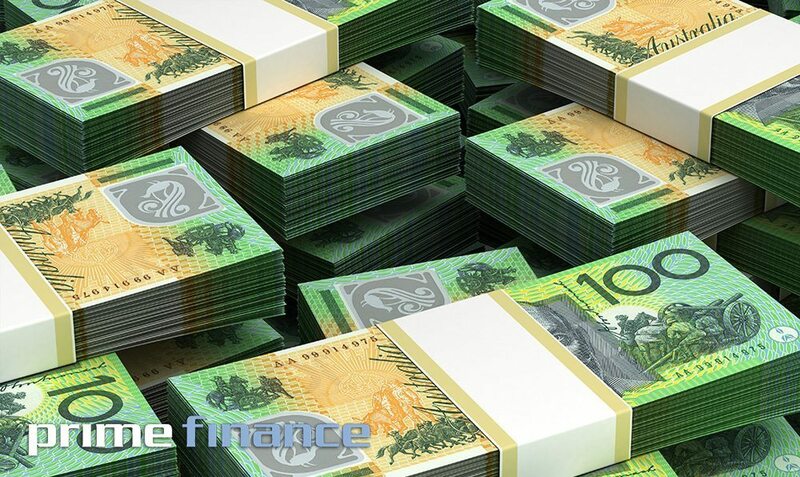 BROKERS so why get your clients to pay 3-5% per month (or higher) and risk losing your licence? 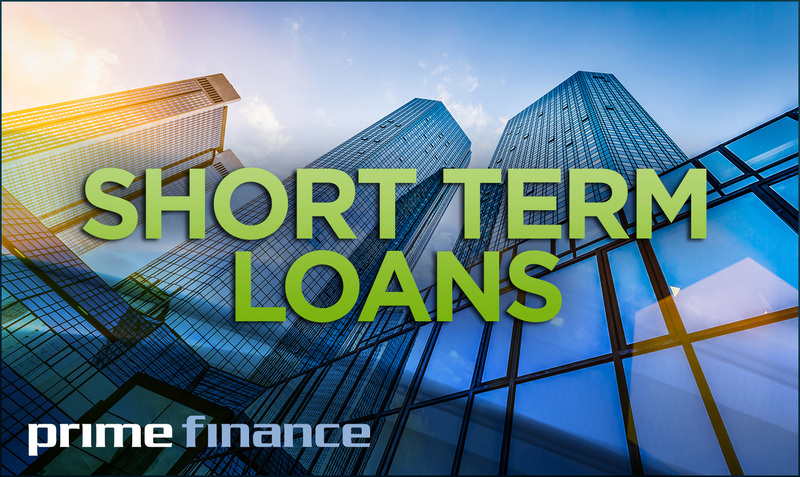 Responsible lending laws still apply to short term loans. 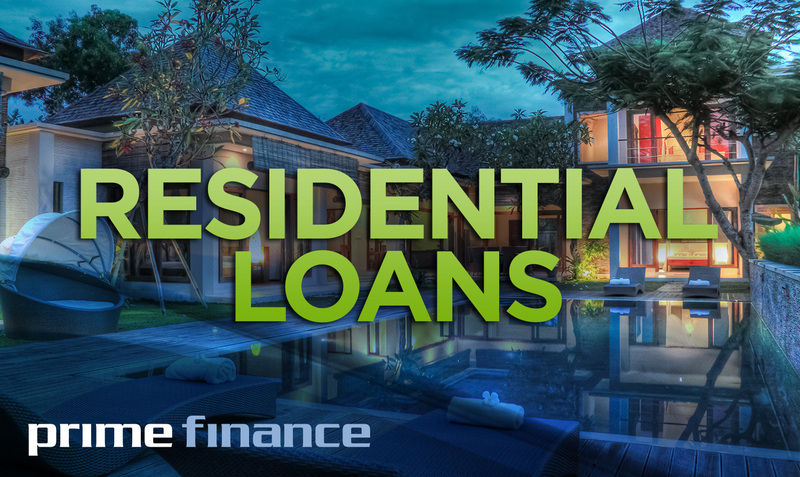 If you can show me a better rate for a 2nd mortgage/caveat loan for your client by way of letter of approval, PRIME FINANCE WILL BETTER IT!